Do you regularly invite other people to guest on your podcast? How do you introduce them? 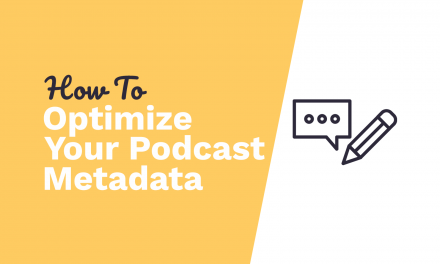 Having a proper way of introducing your podcast guest will help in building up the anticipation for your guest. One way to introduce a guest is to have a jingle that you can always edit into your podcast. This is also a great audio branding opportunity for your podcast! Countless number of podcasters have trusted us in making their podcast audio branding and a jingle like this is one of our expertise! 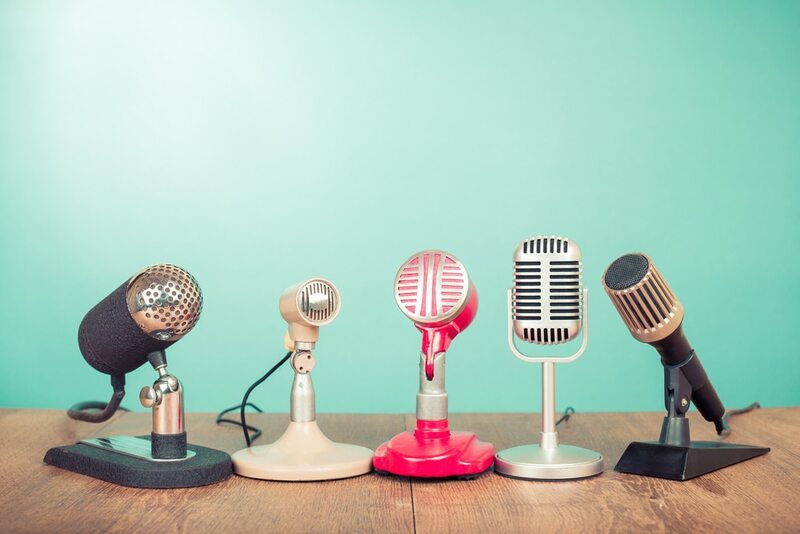 Take your podcast to a higher level by introducing your guest with a jingle! 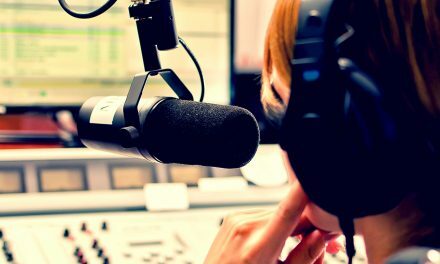 Not only will it add prestige and anticipation for your guest segment, it will also make your podcast sound amazing. To help out podcasters who’d like a jingle like this, we’ve compiled some scripts to jumpstart your jingle creation. Don’t forget to change any words that are italized to match your podcast. Now it’s time to welcome our special guest to… MRC Podcast. Coming right up… listen to our special guest for this episode. And now get ready for the MRC Podcast special guest! This week’s special guest is up next! 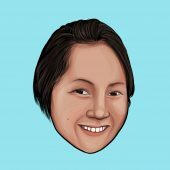 Interested In More Script Ideas For Your Podcast Jingles? 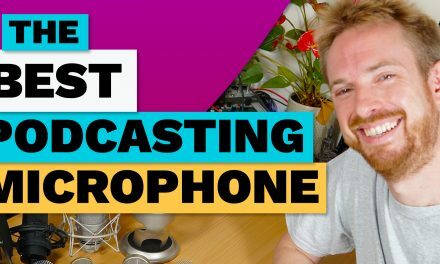 What is the Best Microphone for Podcasting?